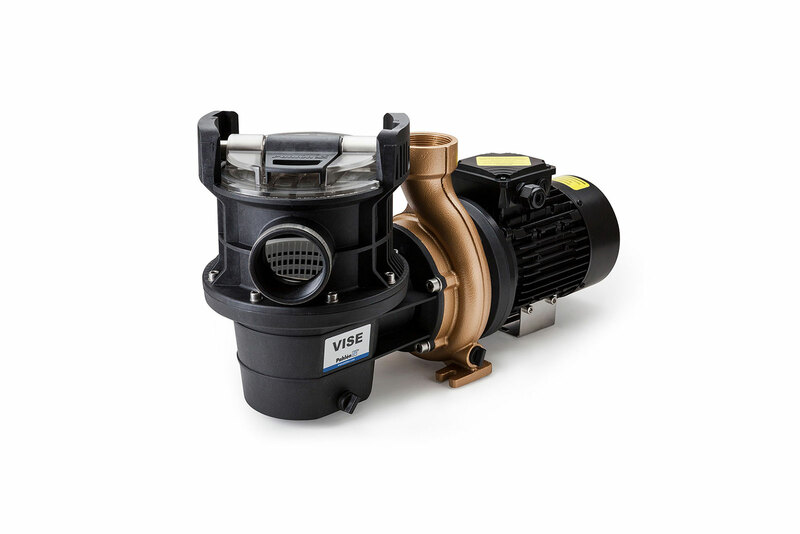 Pump housing and impeller with optimal construction, designed to ensure energy efficiency and quiet operation. 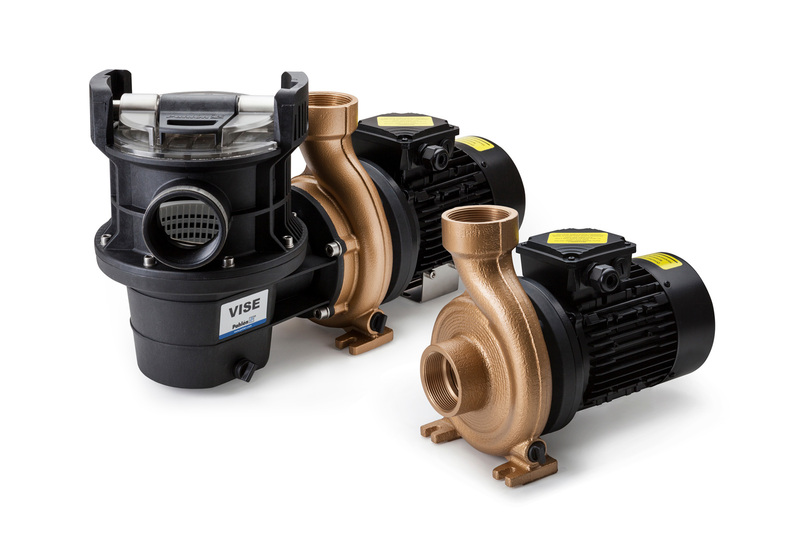 Proven and rigid bronze material in pump housing and impeller, stainless steel shaft and mechanical seal with thermoplastic pre-filter, which ensures long lasting endurance. The pre-filter, with an easily detachable, transparent securing lid, is versatile with up to seven different inlet-positions. This allows flexible and compact installation. 2” thread inlet/outlet connections. See chapter water treatment for suitable pump.